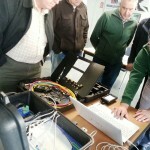 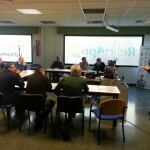 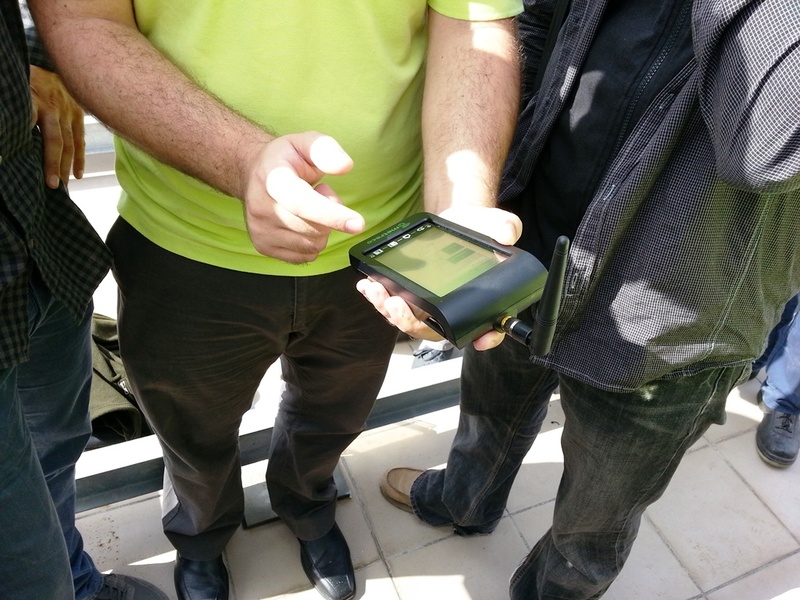 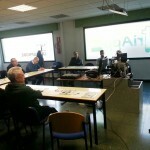 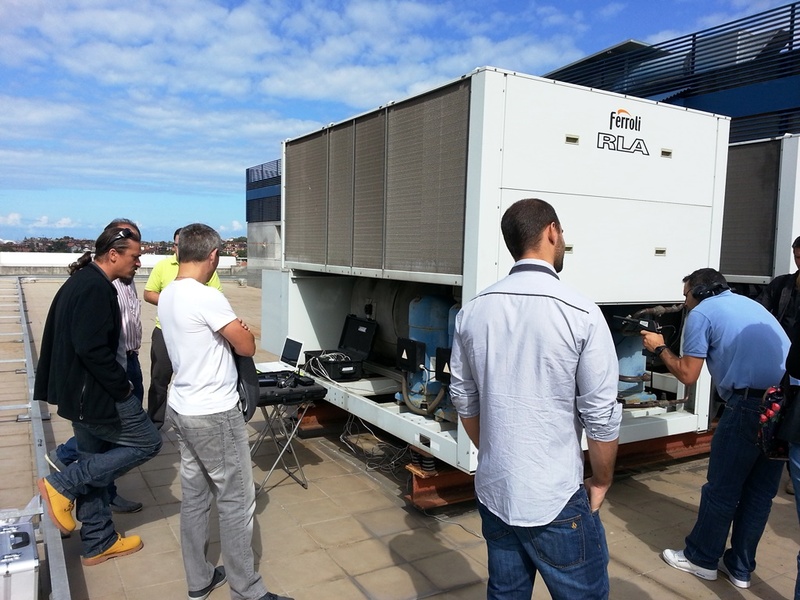 To end our 2015 Events Programme, RefriApp presented in Almeria the wireless digital analyzer that monitoring HVAC and refrigeration systems, Metreco, manufactured by Panimpex, as well as other special technologies for the maintenance of refrigeration systems which RefriApp manufactures and distributes. 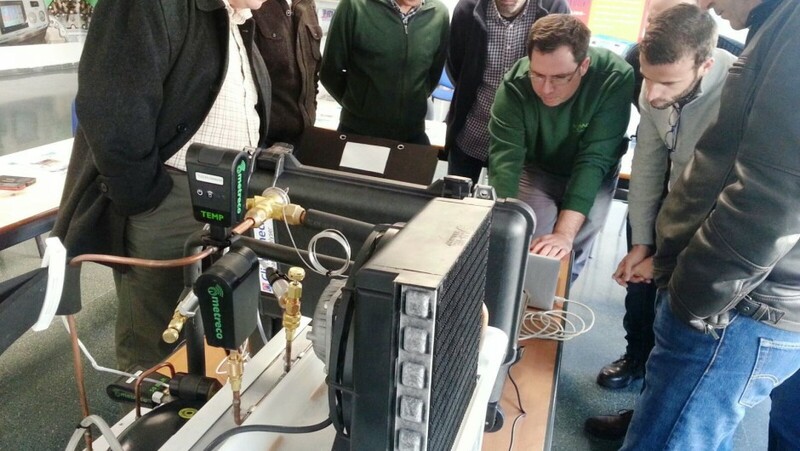 The event, held on Monday 21st December at our facilities, attended by technicians and specialists in HVAC industry, who showed a great interest about the latest technologies on the market. 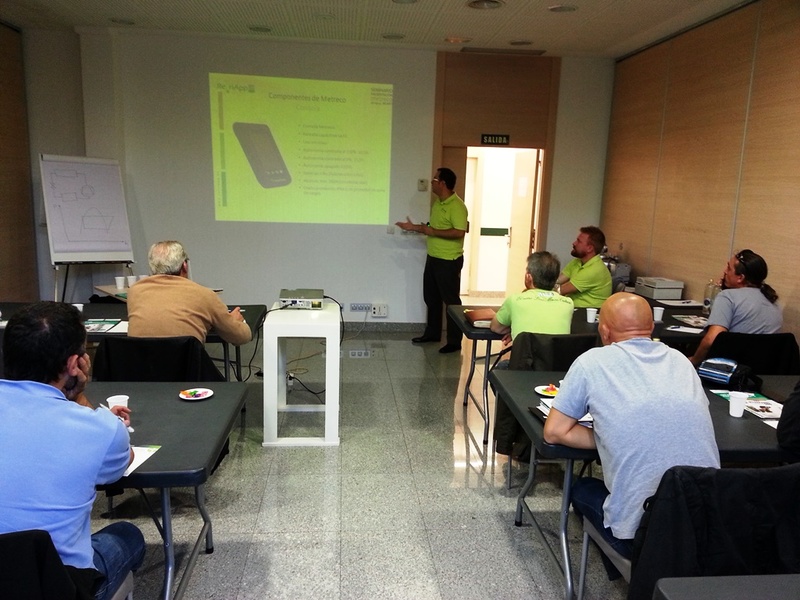 In the first part of the event, Nando Gutiérrez, General Manager of RefriApp, after welcoming the participants and summarize the details of the seminar, he made a presentation of the Refriapp business lines, including its products and services. 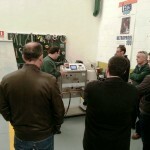 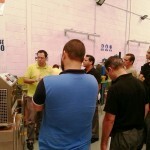 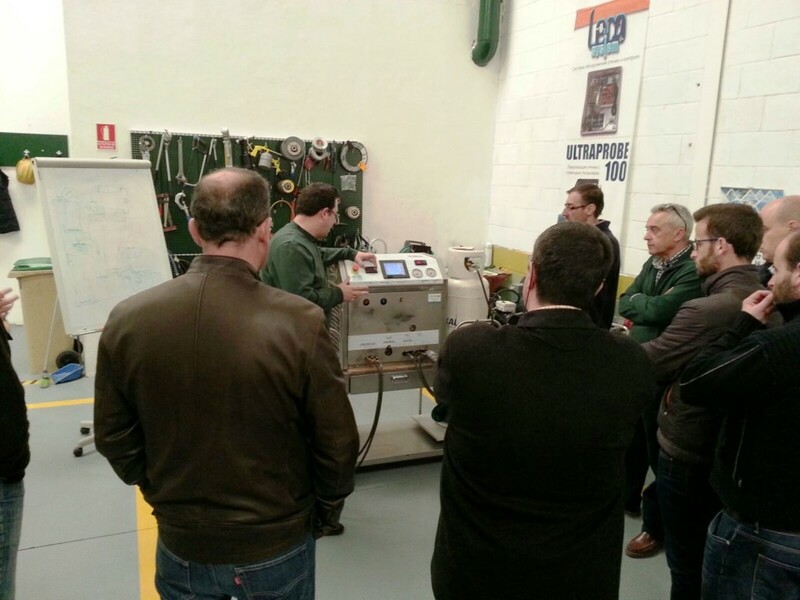 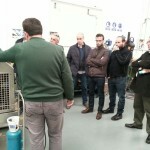 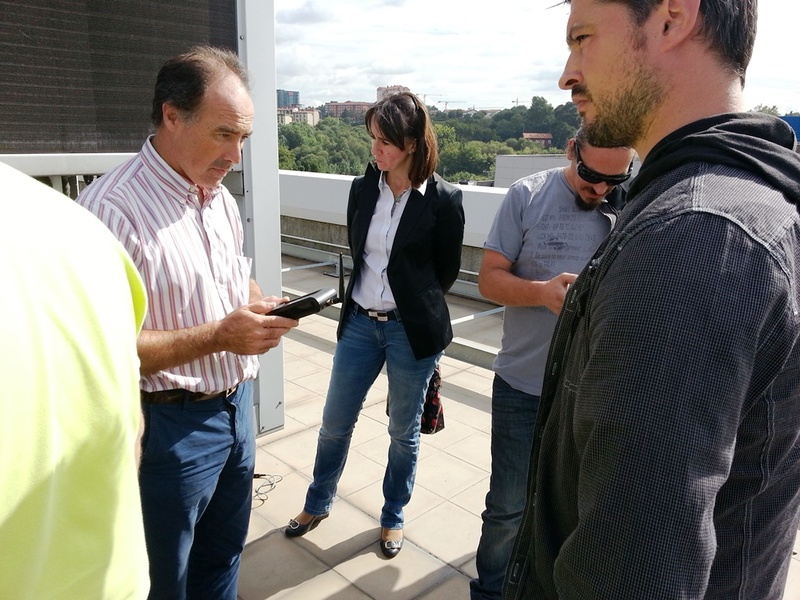 Then, the Technical Manager of RefriApp, Paco García, made a technical introduction of the Metreco system. 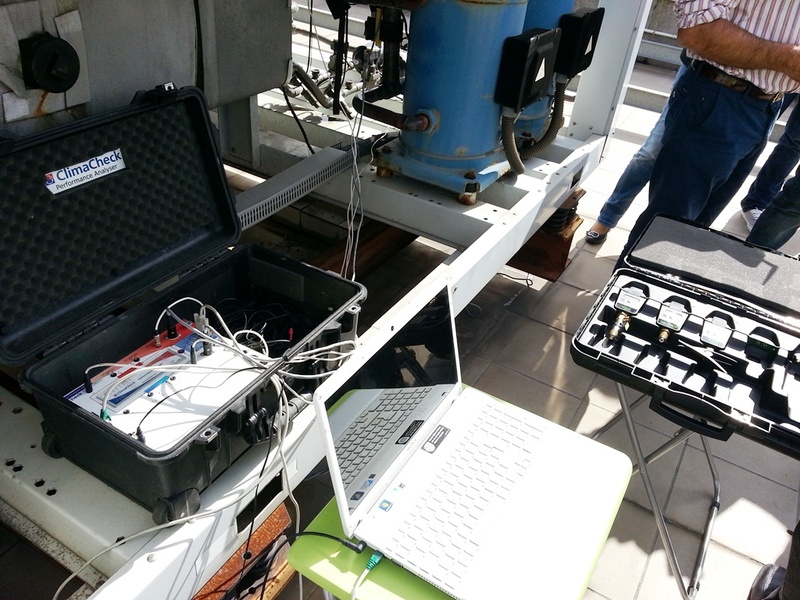 A wireless digital analyzer that measures and records real-time critical data of the refrigeration systems, including the COP. 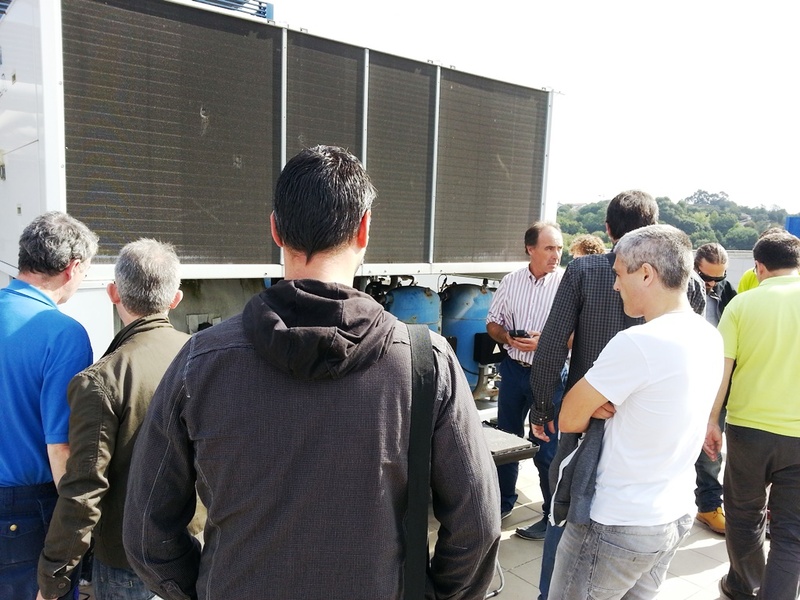 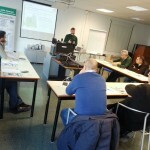 After a coffee-break, the attendees saw the installation and operation of Metreco and ClimaCheck systems as well as comparative data between both systems running on a portable refrigeration circuit. 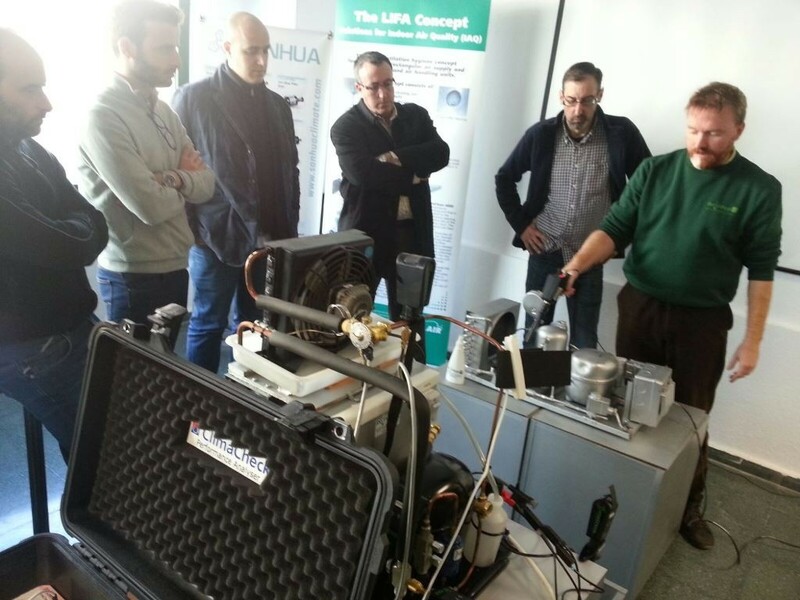 After that, Nando Gutierrez intervened again presenting the ultrasonic leak detection system, UltraProbe manufactured by UE Systems. 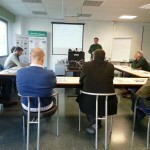 Finally, a Fri3Oil System practice was carried out in order to remove all contaminated oil in a refrigeration system. 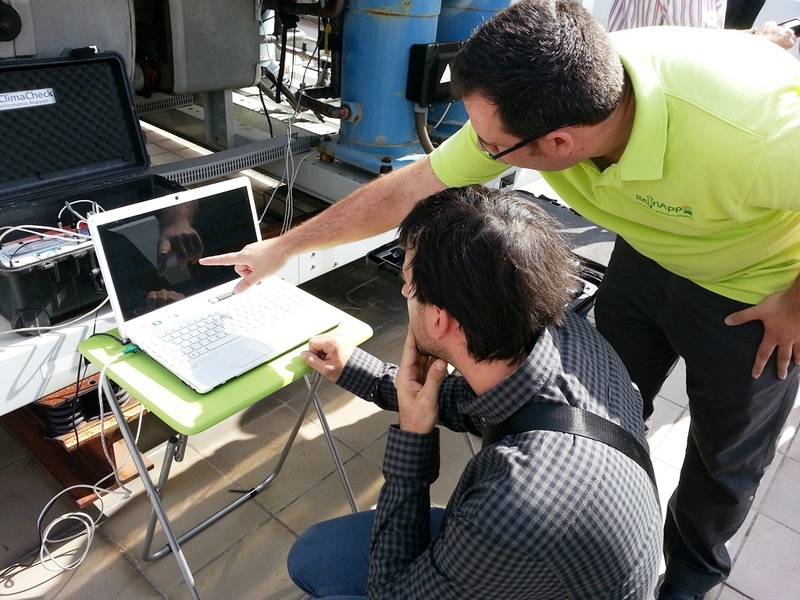 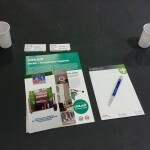 This theoretical and practical event is framed within the cycle of Metreco (the wireless digital analyzer that monitoring HVAC and refrigeration systems) presentations that RefriApp held throughout this year 2015 (which we celebrated earlier in the cities of Madrid, Barcelona, Bilbao and Seville). 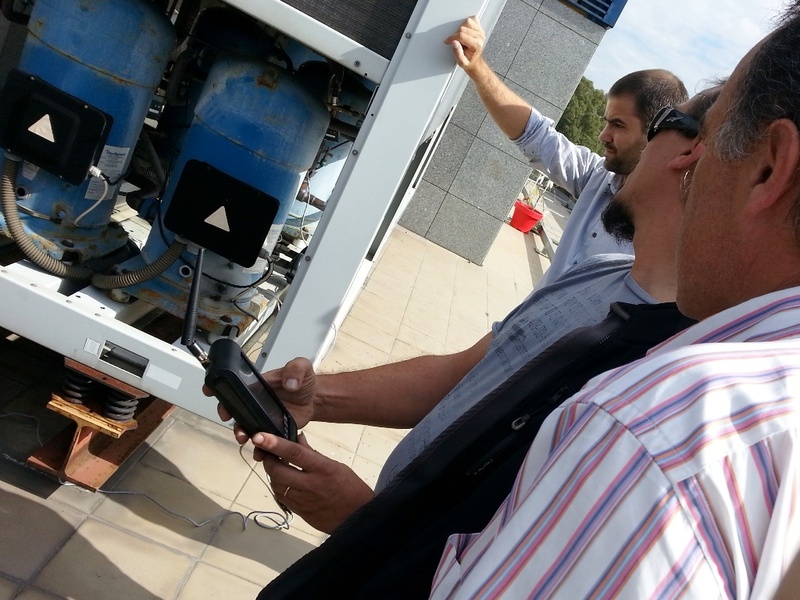 Sevilla was the fourth chosen city by RefriApp (after Madrid, Barcelona and Bilbao) to present the wireless digital analyzer Metreco, manufactured by Panimpex, as well as other special technologies for the maintenance of refrigeration systems which RefriApp manufactures and distributes. 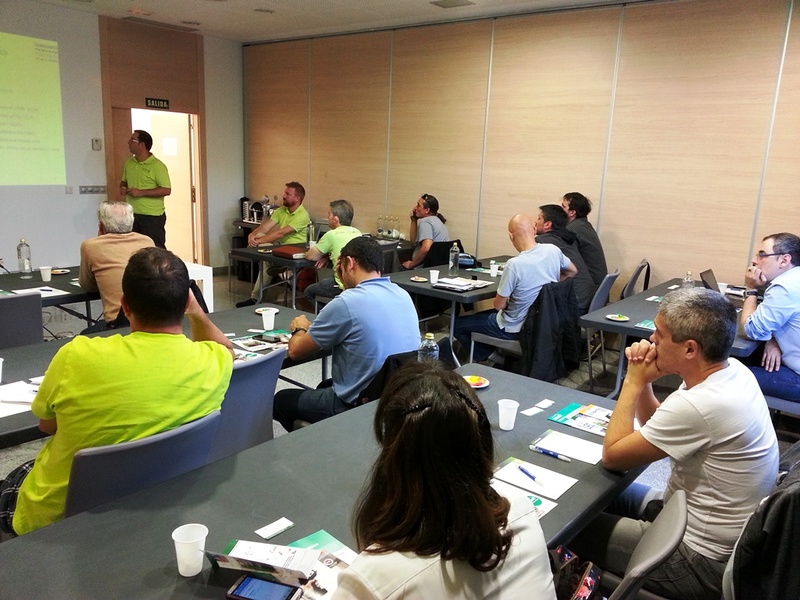 The event, held on Friday 6th November at the Meliá Lebreros Hotel, attended by technicians and specialists in HVAC industry, who showed a great interest about the latest technologies on the market. 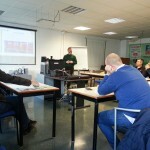 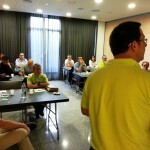 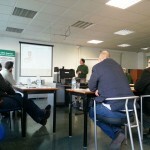 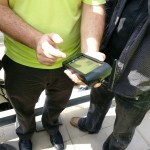 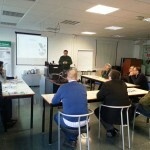 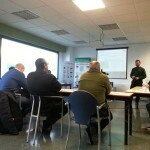 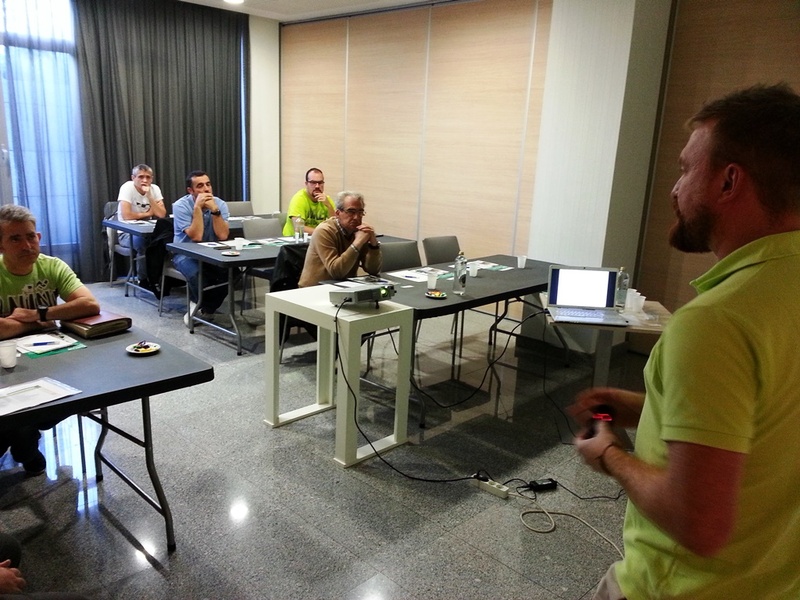 Then, the Technical Manager of RefriApp, Paco Garcia, made a technical introduction of the Metreco system. 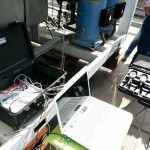 A wireless digital analyzer that measures and records real-time critical data of the refrigeration systems, including the COP. 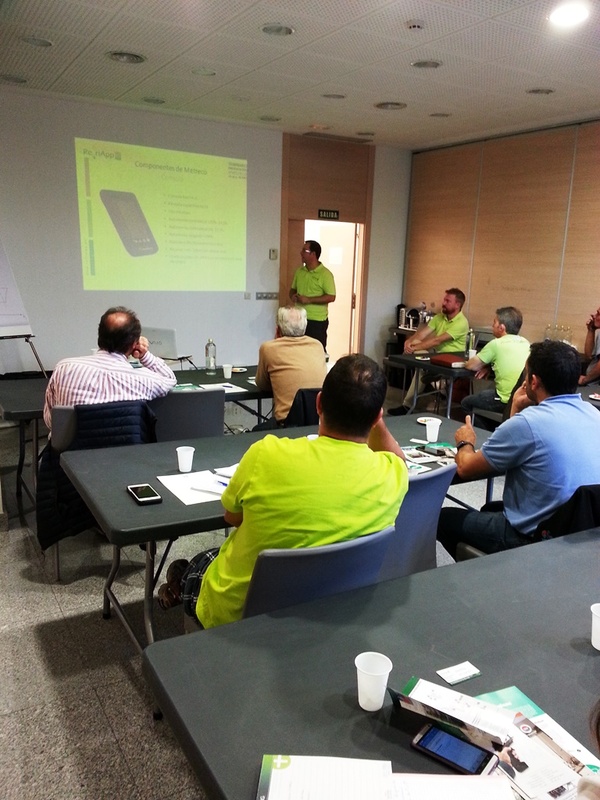 To conclude, Nando Gutierrez intervened again presenting the ultrasonic leak detection system, Ultraprobe, manufactured by UE Systems. 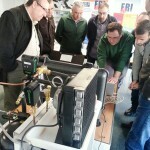 This theoretical and practical event is framed within the cycle of Metreco technology presentations that RefriApp held throughout this year 2015. 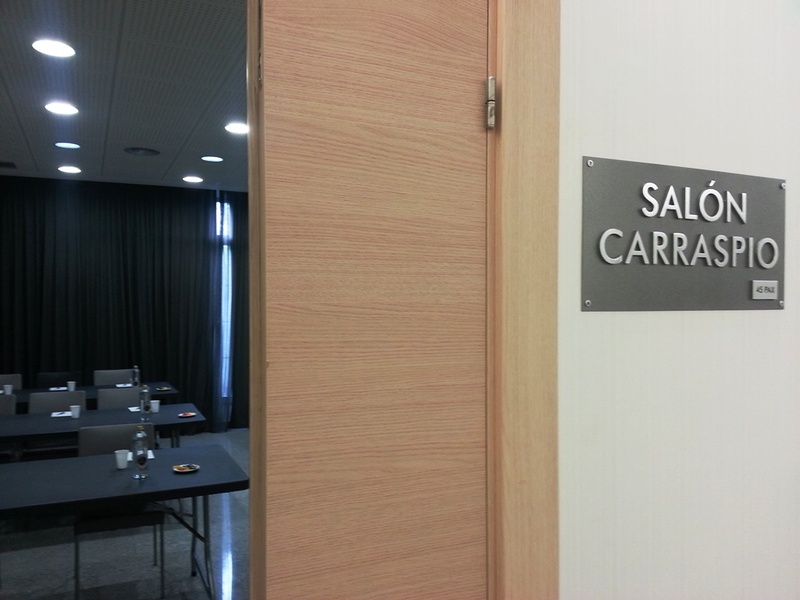 After Madrid, Barcelona, Bilbao and Seville, Almeria will be the last geographical area. 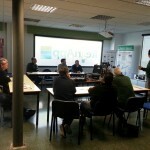 Students of “La Juaida” Training Centre from Junta of Andalusia, more specifically of the “Installation and maintenance of HVAC and refrigeration systems” course run by Jesús Parrilla, Engineer from ACE Servicios Energéticos and Albedo Solar companies, attended the New Technologies Seminar organized by RefriApp. 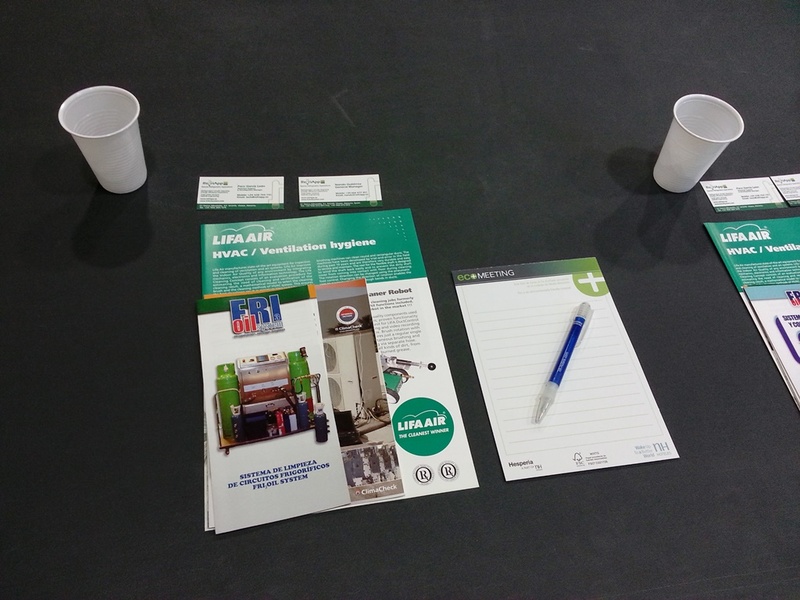 The event was held on Friday, October 23 at the facilities of this engineering company and served to inform students about the special applications for the maintenance of HVAC and refrigeration systems which RefriApp manufactures and distributes worldwide. 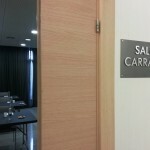 In the first part of this event, Nando Gutierrez, General Manager, after welcoming the participants and summarize the details of the seminar, presented the lines of business of the company. 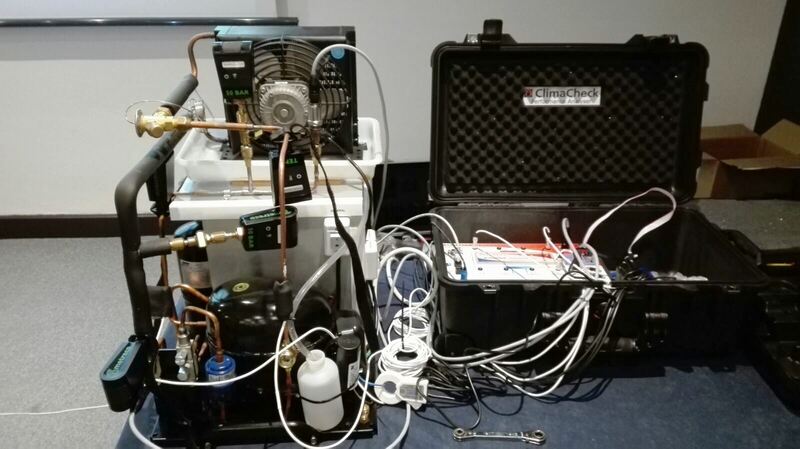 Then Alfredo Sánchez-Gimeno, Innovation and Business Development Manager, detailed the ultrasonic technology for leak location, Ultraprobe 100kit1, that RefriApp offers exclusively for the refrigeration sector. 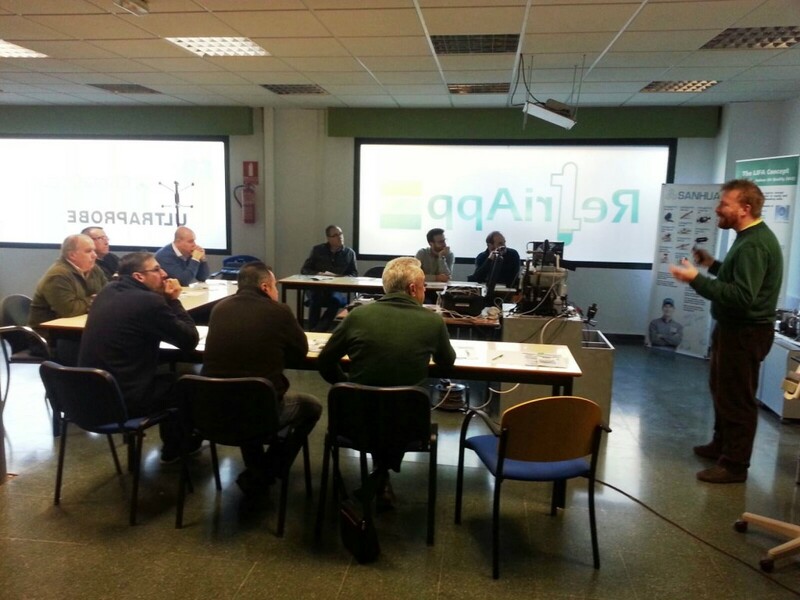 Finally, the Technical Director, Paco García-León, accompanied by Javier Martin, Head of Manufacturing, made a technical and practice presentation about Fri3Oil System. 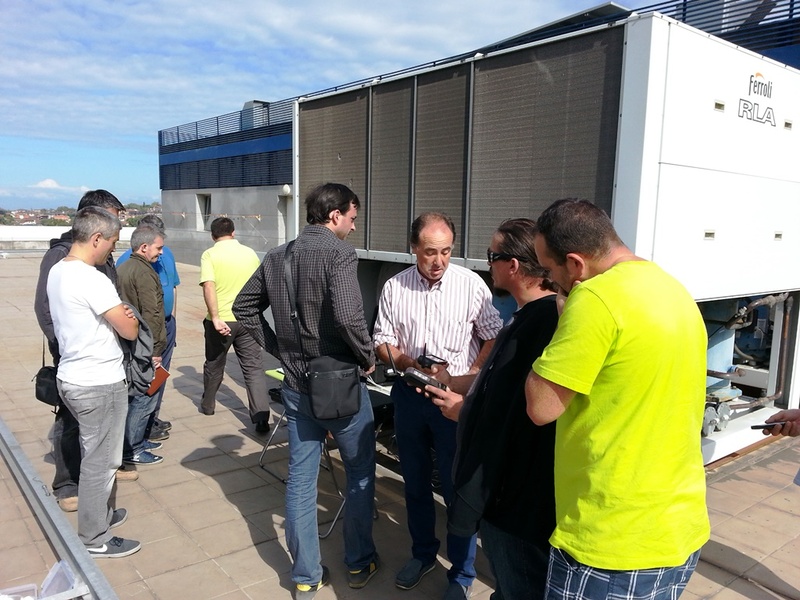 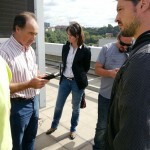 This time Bilbao was the city chosen to present the wireless digital analyzer Metreco, manufactured by Panimpex, as well as other special technologies for the maintenance of refrigeration systems which RefriApp manufactures and distributes. 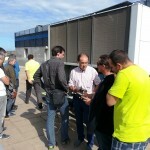 The event, held on Friday 18th September at the NH La Avanzada Hotel, attended by technicians and specialists in the refrigeration and air conditioning sector, who showed a great interest about the latest technologies on the market. 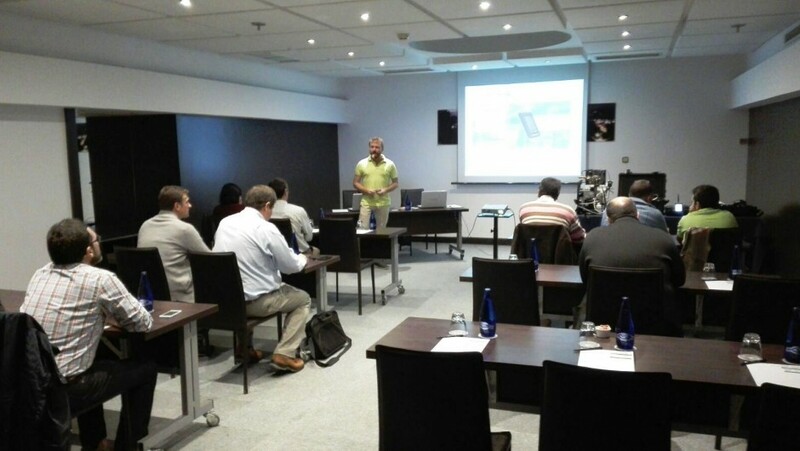 The seminar was divided, like the preceding developed in Madrid and Barcelona, ​​into a theorical session and a practical session at the hotel’s water chiller . 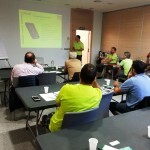 In the first part of the event, Nando Gutiérrez, General Manager of RefriApp, after welcoming the participants and summarize the details of the seminar, he made a presentation of the Refriapp main lines business, including its products and services. 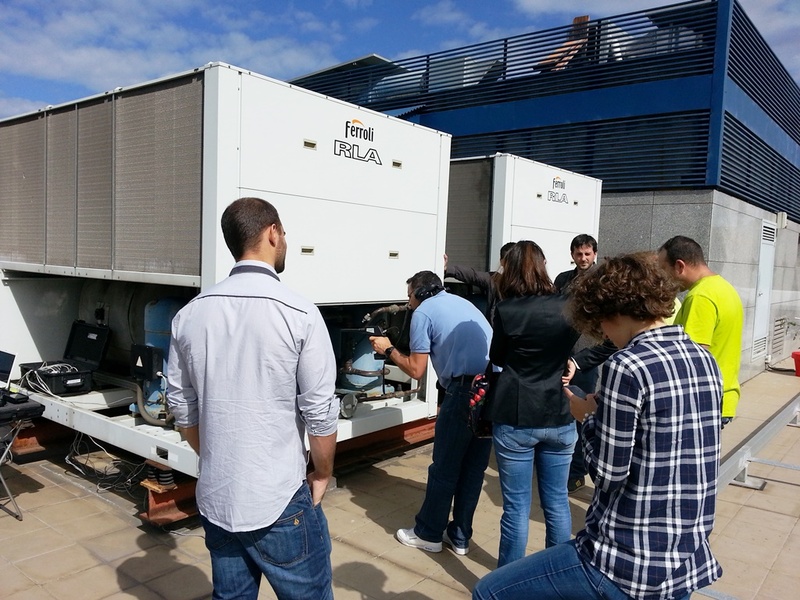 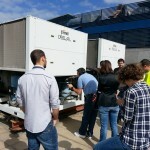 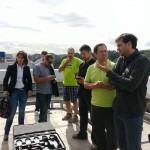 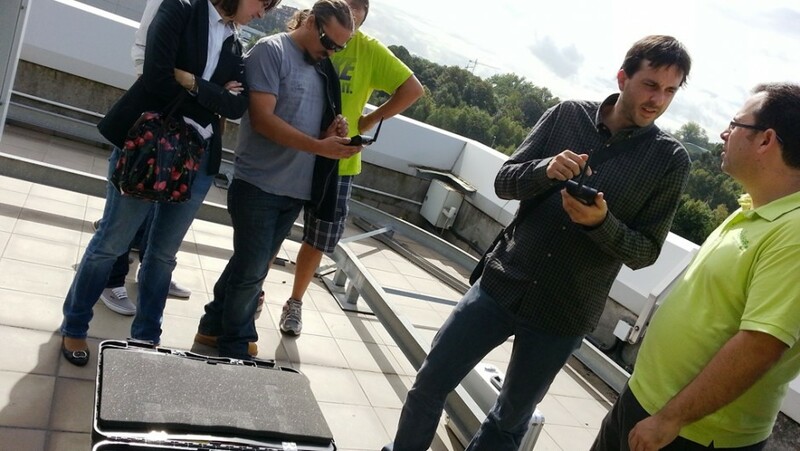 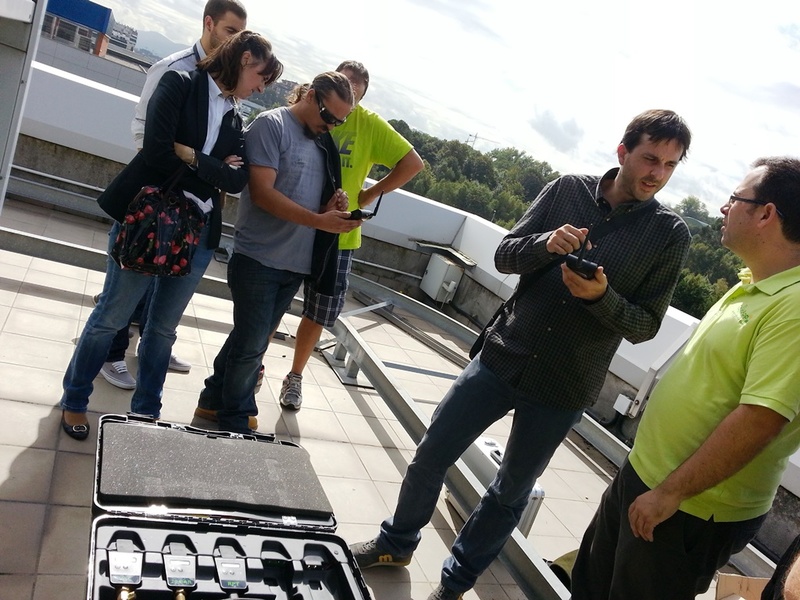 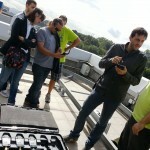 After a coffe-break, all participants moved to the Ferroli water chiller, located on the roof. 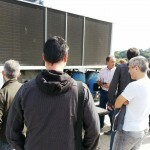 Once there, they saw the installation and operation of Metreco and ClimaCheck systems as well as comparative data between both systems running on the chiller. 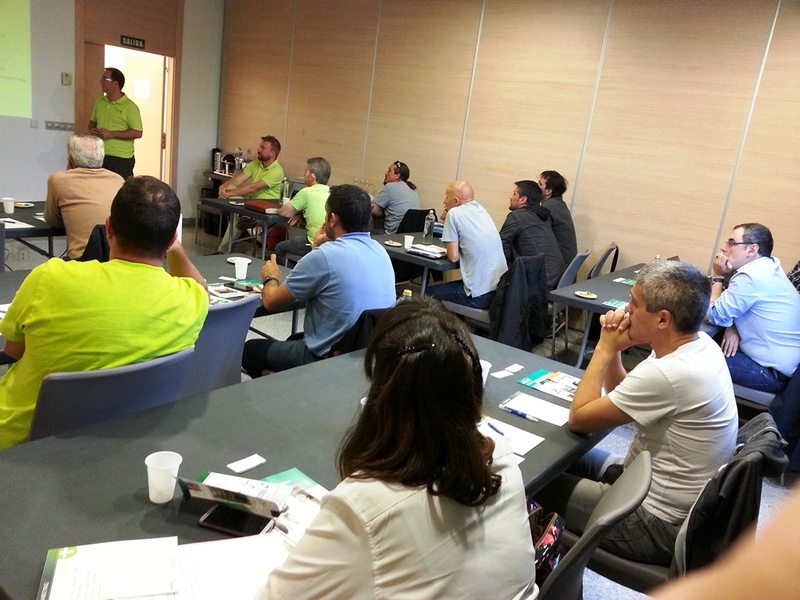 To conclude, Nando Gutierrez intervened again presenting the ultrasonic leak detection system, Ultraprobe, manufactured by UE Systems. 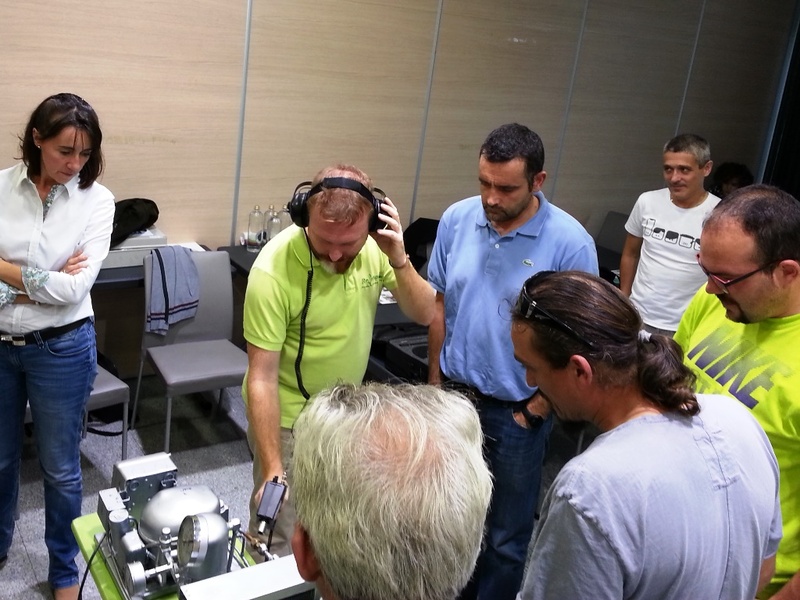 Furthermore, a practice of its simple but effective operation on a portable circuit was performed. 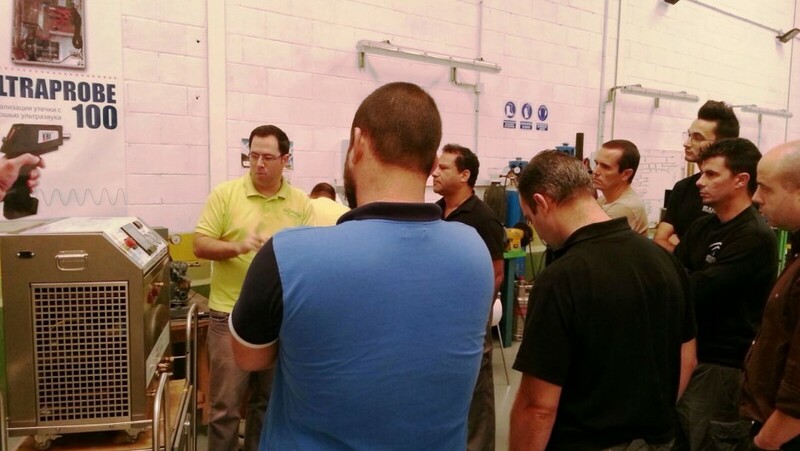 This theoretical and practical event is framed within the cycle of Metreco technology presentations that RefriApp held throughout this year 2015. 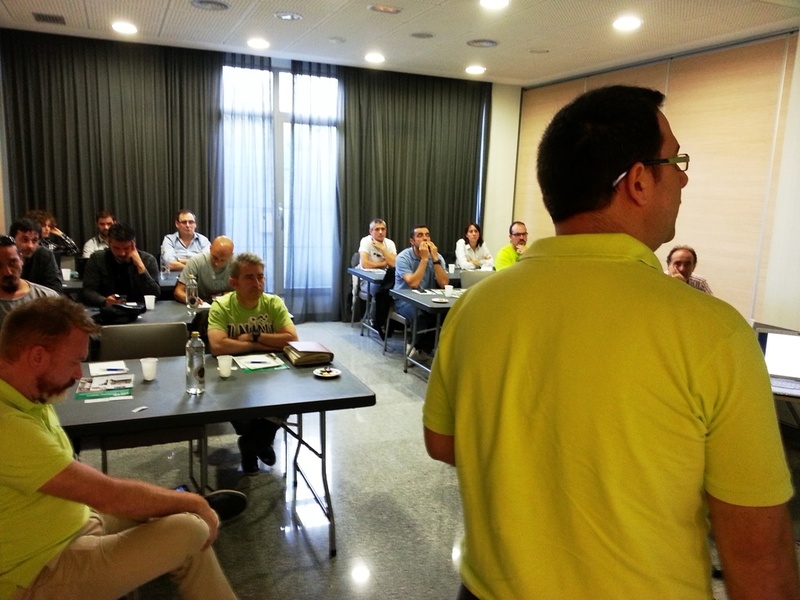 After Madrid, Barcelona and Bilbao, the following geographical areas will be chosen Western Andalusia and Almería.